Being a member of the Zoli's Club allows you to get special offers and conditions. 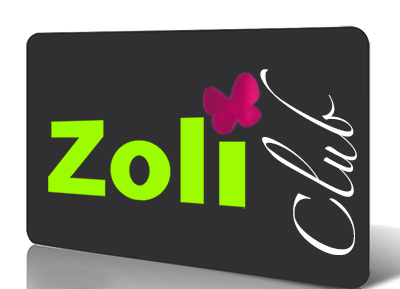 Just add the item Zoli's Club membership to your cart and wait for its activation. It is avalaible for 1 year. The membership price is 15 euros TTC for one year.